Want to learn how to tie Enrico Puglisi's fly patterns? 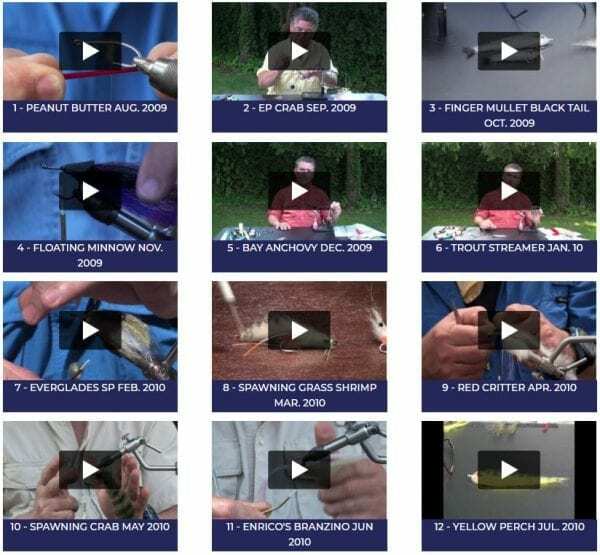 Join our members-only group and you'll be able to view over 100 in-depth instructional videos including the Peanut Butter, Floating Minnow, Crabs and many more. The membership is $24.95 per year for access to all the videos. Plus more videos are added all the time.